Ever since I tried the Misfit Flash a few months ago, I keep recommending it and its more expensive brother, Shine, to people around me as the best "good enough" activity tracker and platform. The long battery life, the seamless sleep and activity logging, the simple app, and the waterproofing up to 50m, all make it a great solution for those who want to start tracking their health but don't want something that is too involved, too complicated, or too demanding. Now the company is ready to introduce Shine 2, its second generation tracker which solves a few of the issues of the first one. The white-colored LEDs that donned the previous Shine are replaced with new multi-colored ones that not only tell the time and the activity progress, but also provide call and message notifications. I don't know how Misfit is exactly doing this, but I suppose they'll let you pick different colors for contacts and maybe create varying patterns for texts and calls. A new vibration motor finds its way inside the Shine 2, fixing one of the tracker's missing features: it can be used to gently wake you up in the morning and to remind you to stay active throughout the day. Additionally, the 3-axis accelerometer is joined by a 3-axis magnetometer for more accurate exercise tracking, Bluetooth 4.0 is replaced with 4.1 for faster synchronization, the capacitive sensors are better at detecting taps, and the new Shine 2 can be used as a Misfit Link button to control music playback on your phone, take selfies, and more. Despite a slightly smaller body, the original Shine's features remain in this second version: waterproofing up to 50m and a battery that lasts up to 6 months. The Shine 2 will also be as modular as its predecessor and can be worn with a clasp, sport band, or action clip. From the images, it seems that the band still uses a similar design and mechanism to the original, which is a letdown. It was prone to breaking, the tracker could sometimes get loose, and the band could start unclasping after a while. All of these issues were the reasons many owners lost their Shine. I hope that the mechanism has been improved, but that we just can't clearly spot it in the press photos. 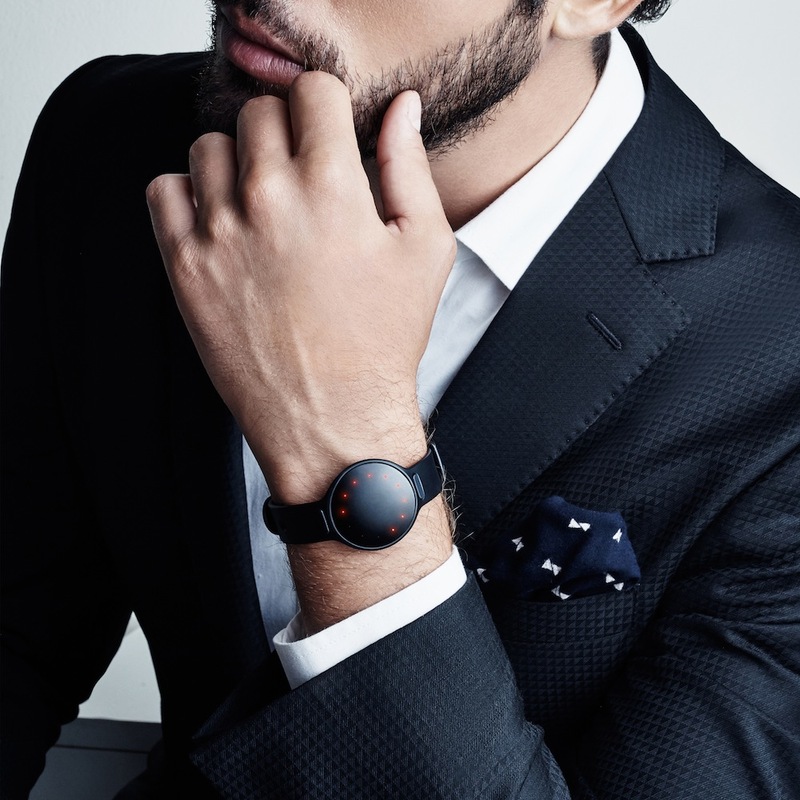 If you like what you see, you'll be able to grab a Misfit Shine 2 worldwide in November. It will cost $99 in the US and come in two color variants, Carbon Black and Rose Gold, both of which are anodized aircraft-grade aluminum. BURLINGAME, CA October 20, 2015—Today Misfit announced Shine 2, the next generation of the award-winning Shine Fitness and Sleep Monitor. Fully redesigned and enhanced, Shine 2 leverages the best of Shine’s elegant aesthetic and introduces powerful new functionality. Shine 2 tracks activity and sleep more accurately with a 3-axis accelerometer and newly added 3-axis magnetometer. Users can now easily see progress and tell time in a halo of rainbow-colored lights, or get motivated with Misfit Move, a feature that encourages you to be active with a vibrational nudge. Text and call notifications and a silent vibe alarm are also new with Shine 2. Shine 2 incorporates more advanced hardware and firmware—which means dramatically improved touch responsiveness with capacitive sensing technology, faster syncing, and extended Bluetooth range. Its 12 lights display over 16 million colors and are bright enough to be seen in direct sunlight. Compatible with Misfit Link, the groundbreaking software experience, Shine 2 is more than just an activity tracker—it’s now a remote to connect with the world around you. Communicate with friends, turn your lights on, change your music, take a selfie, and more, all with a triple tap. Shine 2 references Shine’s iconic original design but features an even thinner aircraft- grade aluminum body, while retaining its signature 6-month battery life, 50 meters water resistance, and modular design. Wear it anywhere, all the time, without having to charge it. Shine 2 comes in Rose Gold and Carbon Black, is now available for purchase on misfit.com, and will be available in retail locations worldwide in November. 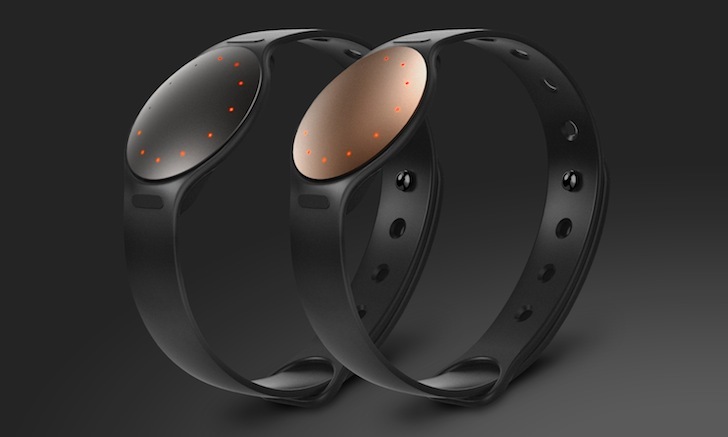 Misfit invents and manufactures wearable and smart home products. The company was founded by Sonny Vu with John Sculley, the former CEO of Apple and Pepsi, and Sridhar Iyengar, co-founder of AgaMatrix and Elemental Machines.